When Blizzard announced Heroes of the Storm fans were both excited and apprehensive. The MOBA genre is getting quite crowded with League, DOTA, Infinite Crisis, Dawngate, Strife, Chaos Heroes, TOME, and even Adventure Time has a MOBA. 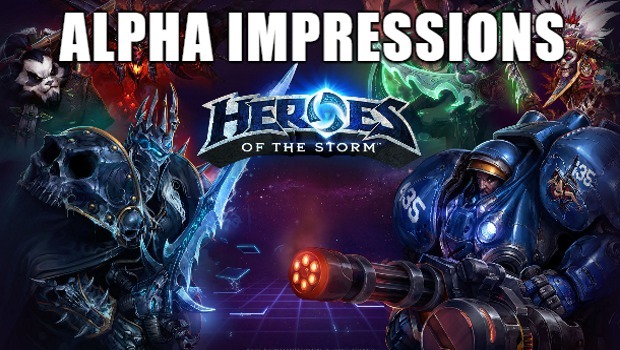 This is my initial Alpha impressions of Heroes of the Storm from Blizzard. The game has just entered the final phase of Technical Alpha and I figured this would be a nice starting point. One of the first thing I noticed is that HoTS gives you a diverse roster of characters from Blizzard games, so expect to see World of Warcraft, Starcraft, and Diablo characters all fighting against each other. Every wonder how Warmaster Chen from Pandaria would fare against Sonya the Barbarian from Diablo? Well now you can know what that fight looks like. The roster is surprisingly large despite having three game franchises to work with. 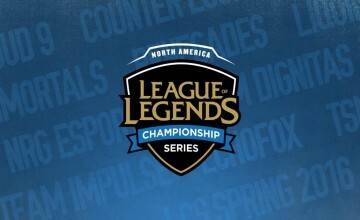 When you work with a game like League, you just make up a bunch of characters. So it’s great to speculate on who Blizzard will put into the game next. The gameplay is what I commend the most about HoTS. There is no item shop. You get “talents” to customize your hero at certain level landmarks (every three levels). You start with three of your abilities unlocked and the ultimate unlocks at level 10. Talents will modify your abilities to give you more damage, heal more, better cooldowns etc. Some talents work better with others so it is best to try and think ahead as opposed to “in the moment”. 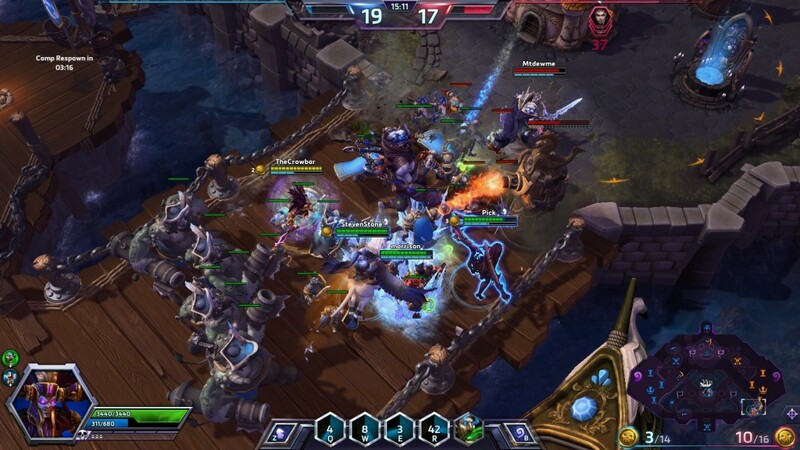 HOTS has a really steady gameflow, but at the same time it can be crazy hectic and turn around at any moment. You never really “lane” during a match. Since there is no gold, you mainly kill a bunch of minions just for experience. This is key because your entire team levels up together. 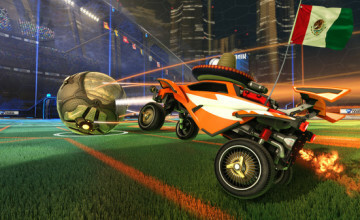 Some maps will require you to lane more just for map control, while others will center you towards roaming around and getting kills and objectives together. In addition to buildings/objectives to destroy, every map as Mercenary Camps, and they change the game in a big way. After defeating a Mercenary Camp (and you capture it), they will push a lane and deal large amounts of damage to enemy structures. Camp control is essential to winning because they are more powerful than standard minions and have more HP. Out of the four maps, there are multiple objectives to complete. One map has you collecting tributes to “curse” the enemy team where their minions spawn with 1HP and their structures stop working. Another one has you control shrines so you can summon a player controlled Dragon Knight. Their are four total and each are unique. This is something incredibly original to the genre and I love how varied it is. My issue towards the end of the latest Tech Alpha was matchmaking would give you the same map 5+ times in a row, and the game got really dull. However, that seems to have been remedied in the latest phase. 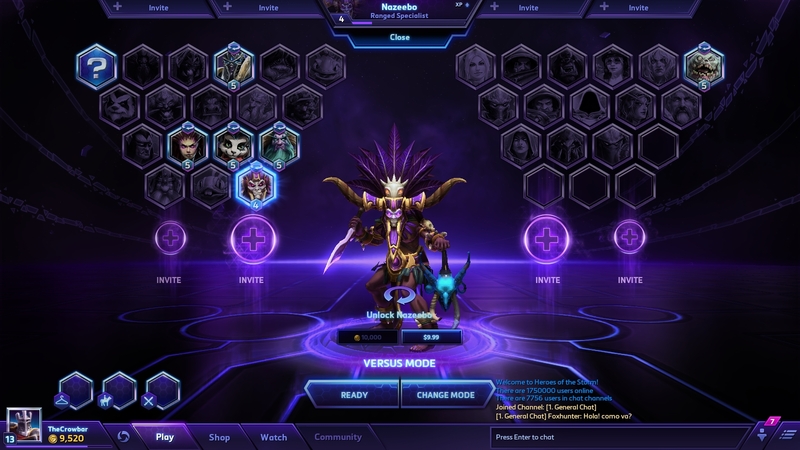 Like many other MOBAs out there, HOTS lets you level up characters after you complete matches. When you level them up, you will unlock anything from more talents, to skin recolors, even mount recolors. When you hit level 10 with a character, you will be able to purchase their “Master Skin” for 10 Gold (in-game currency). So everyone gets a totally free skin, and I find that to be awesome. 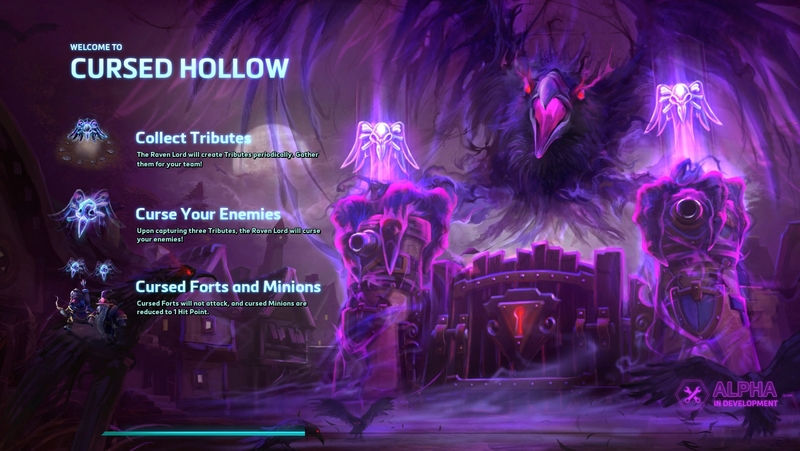 HOTS is 100% F2P and gaining gold is surprisingly easy. Like Hearthstone you will have daily quests to complete and you are rewarded with varying amounts of gold. It can be 800 Gold for playing eight games, or win 2 games with a Warcraft hero. Leveling heroes nets you gold as well as leveling your account. I have been playing for a few days after my account was wiped, at level 12 and getting a few characters to level 5, I have gained nearly 10k gold, which can buy you quite a few characters. I really like how the game makes an effort to keep you playing with making every game rewarding in some way. Games like League are incredibly unforgiving when it comes to dishing out the end game rewards. The client/user interface is great and easy to navigate. HOTS is really aiming to be something different and I am glad they aren’t trying to capitalize on a new gaming fad. This game plays differently and it stands out when compared to DOTA 2 or Infinite Crisis. As I mentioned before, the game is currently in Technical Alpha (Final Phase) so you must be invited by Blizzard to join. I do not expect it to last long though. A closed beta will [rpbab;u show up soon. You can find more on Blizzard’s site. If you love Blizzard videogames and MOBAs, give this game a go.